It is our pleasure to present to you Chris Coyier. Chris started his journey writing blogs he didn’t enjoy, and eventually realized that his passion was actually in coding the blogs and crafting the CSS behind them. He eventually closed down all of his blogs except one, and CSS-Tricks was born. His blog is now one of the largest front-end development blogs in the world and paved the way for his platform, CodePen, which allows developers to share demos of front-end code while inspecting the code at the same time. 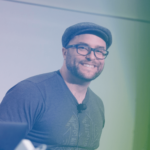 Chris is also the host of the podcast, ShopTalk, speaks at conferences around the world, and this year he published his second book, Practical SVG, which is all about using SVG on the web. In this episode, Chris discusses his strategies for blog growth, valuable tips for monetization, the proper etiquette for sharing sponsored content, and much more. This is the twelfth episode of the second season of the Hacking UI podcast, ‘Scaling a Side Project’. In this season we interview designers, developers, and creative entrepreneurs who built and scaled successful side projects that we admire. This episode is brought to you by General Assembly. We’ve partnered with this amazing team to create The 2016 Design Tools Survey to better understand which tools are currently being used by designers all over the world. General Assembly has a fantastic course where you can learn how to code for free! Get started with Dash today. 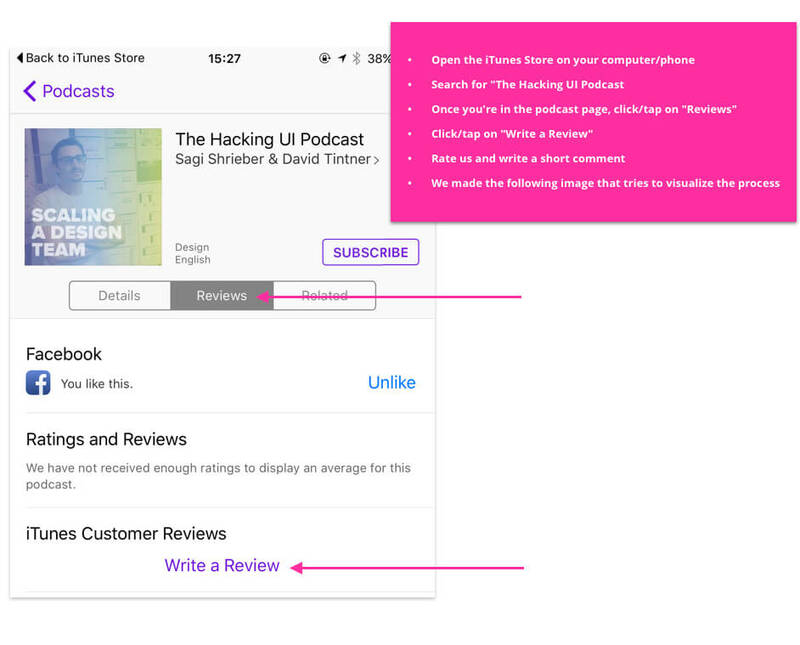 If you’d like to become a sponsor of the Hacking UI podcast, contact us. 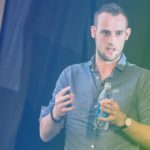 Learn why Chris started blogging, and why he began with a huge network of many blogs and eventually ended up with one, CSS-Tricks. Chris found that it was a lot easier to write blog posts when he knew someone would be reading the content. Find out how that still holds true today. What was the most popular tactic to grow your blog back in the day? Chris reveals his tactics and how blogging strategies have changed drastically over the years. Chris discusses the value, as well as the pros and cons of having comments open on a blog today and why perspectives have changed. How does Chris find the time to manage old content while still creating new content? He believes that maintenance is just part of the job, and it is a necessary component. People treat blog posts as a bigger deal than they are. However, Chris believes that a blog post can be anything and that you should treat your blog like a drafts folder. Chris shares his advice for new bloggers considering using WordPress and the criteria to review before making your decision. Throughout the years, Chris used several strategies to monetize CSS-Tricks. He reveals how he was able to generate profit while still finding a balance of authenticity for the blog. One of the biggest changes that Chris has discovered in the last couple of years is that display advertising no longer performs well. Learn what his most effective type of advertising is today. What is the proper etiquette for sharing sponsored content? Today readers prefer to be disclosed to when content is driven by advertising instead of passing it off as authentic content. Learn how blogging relates to journalism, and why the same basic rules still apply. Chris shares how his idea for CodePen came about, and then he realized it would be more than just a blog and how the community became such a strong force behind it. Find out what Chris is working on for his next book, and why he feels that it is the book others truly want him to write. Learn who most inspires Chris in his work, and how they have motivated him to go through all the challenges in life and come out stronger on the other side. Chris shares his top podcasts to listen to, and his favorite books, for everyday inspiration and continuous learning.